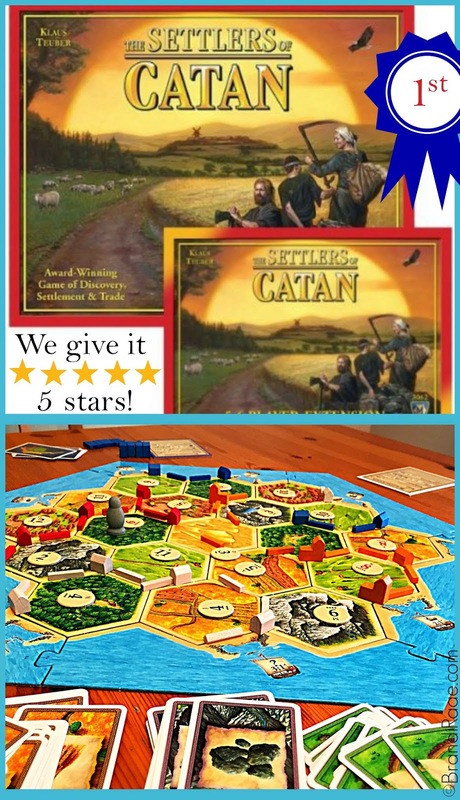 The Settlers of Catan is only for up to 4 players, but 3 days after Christmas my son had already bought the 5-6 player extension. It's been fun for all 5 of us to be able to play all at the same time. The gist in a jiffy - you collect resource cards (wool, wheat, ore, brick, and wood) in order to build roads, settlements, cities and buy other development cards. All of these things give you points which you need in order to win the game. Be the first to reach 10 points and you win! Obviously, a lot more goes into this game. The instruction booklet is quite a few pages long. Not a plus for me, BUT don't lose heart yet . . . There's a handy dandy app you can download on your phone that will walk you through an introduction game. Made everything so easy!!! If you've been wondering if this would be a good family game to buy, I highly recommend it!!! Probably best for ages at least 8 & up. 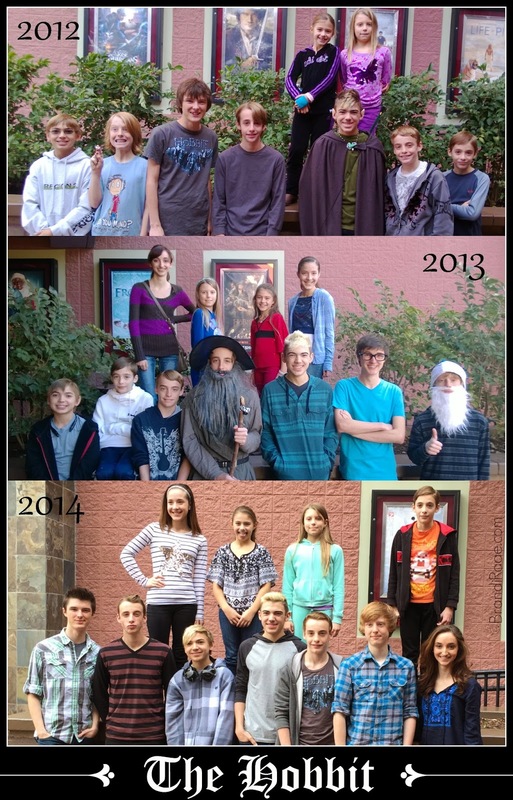 Wondering if our journey has finally come to an end . . . Artificial scents and most perfumes tend to bother me. I get headaches and/or my nose gets stuffy. 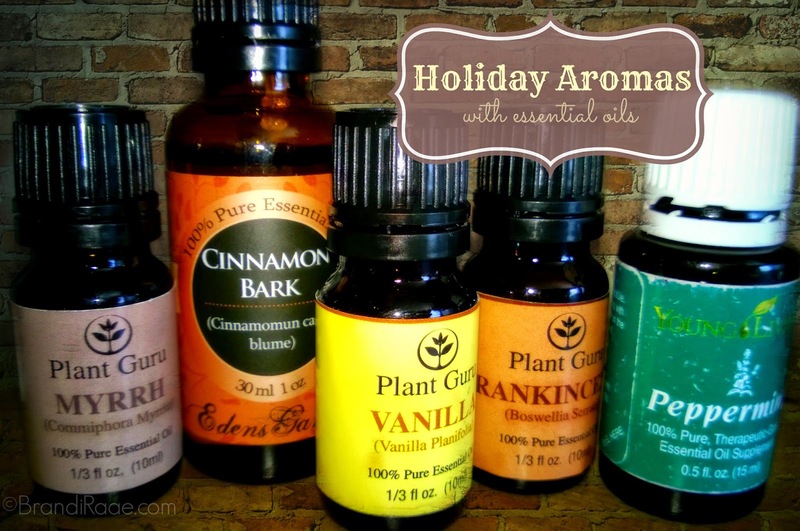 An alternative that works for me for the holidays and everyday are essential oils. I typically use Young Living oils, and I use them exclusively for internal use. 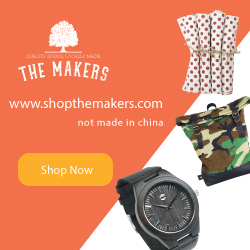 However, in order to be able to afford to make my house smell Christmasy using my diffuser, I browsed the internet for some other essential oil companies. 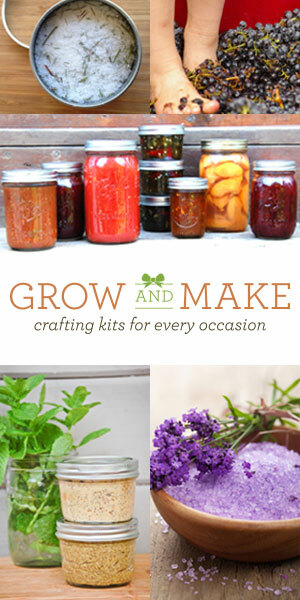 I ordered 3 oils from Plant Guru: vanilla, frankincense, and myrrh and one oil from Eden's Garden: cinnamon. I already had Young Living peppermint on hand since that is one of my absolute favorites! I use it quite frequently. I also recently received Young Living pine in the mail. 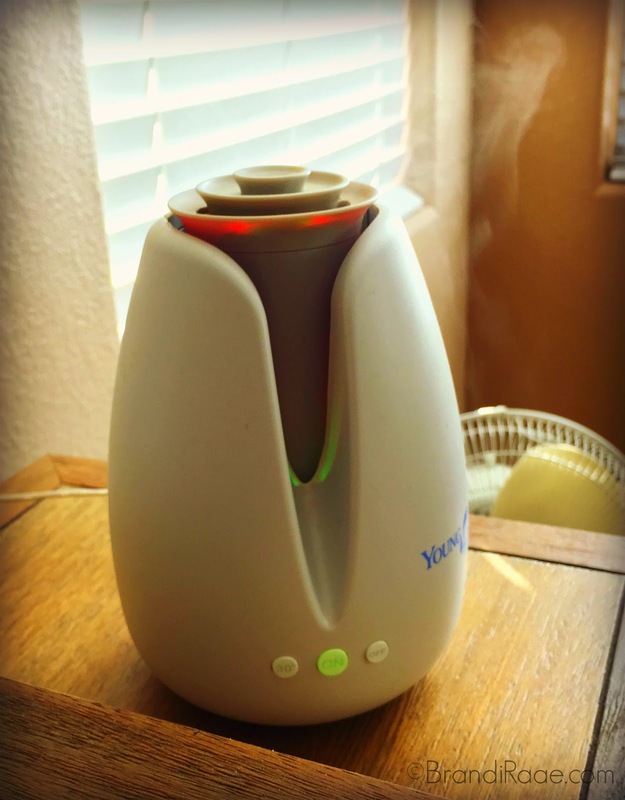 In fact, as I am writing this post, I am diffusing a peppermint/pine mixture which smells like a candy cane forest! 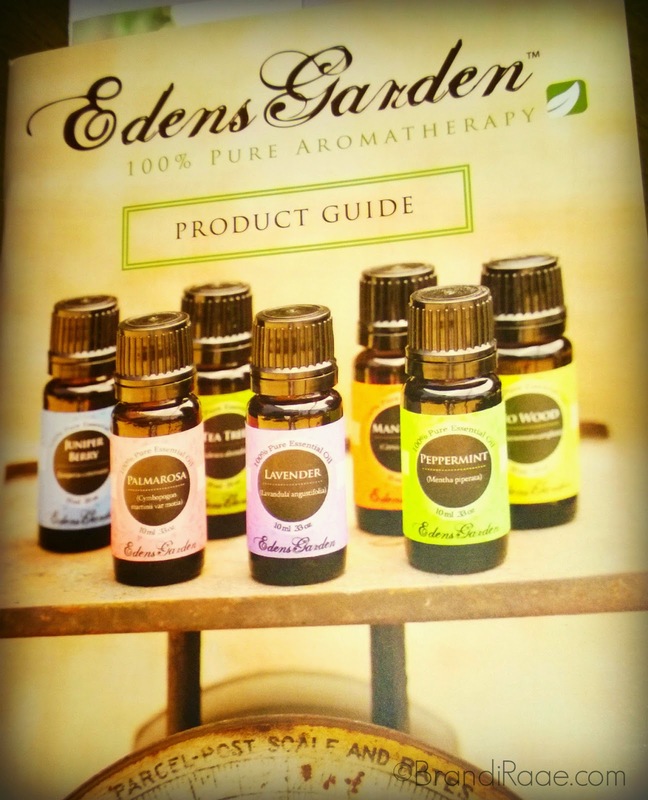 I really loved that Eden's Garden sent a detailed product guide with my order. The guide explains who they are and why they are able to sell their oils for amazing prices and how they give back to the community. They claim that all of their oils are therapeutic grade as well. An included insert contained 101 Ways To Use Essential Oils. 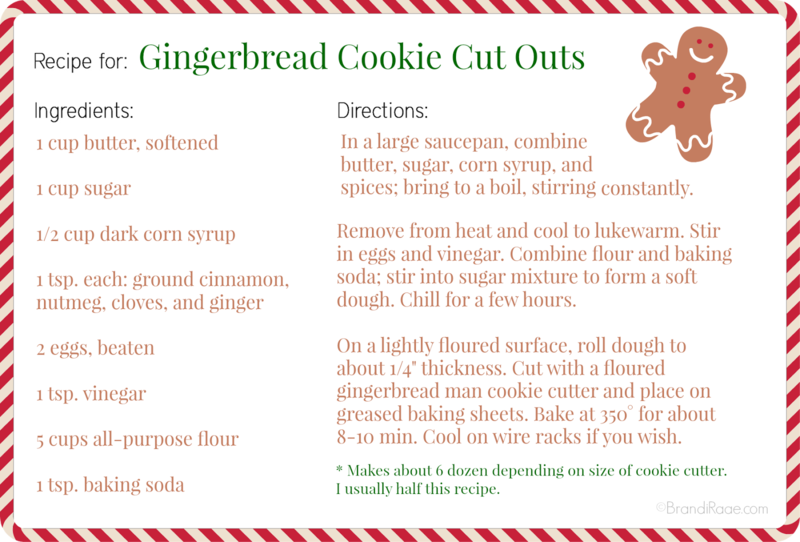 I am completely happy with my holiday essential oil purchase! If you're looking for all natural scents for Christmas, see the links above and order yours today! 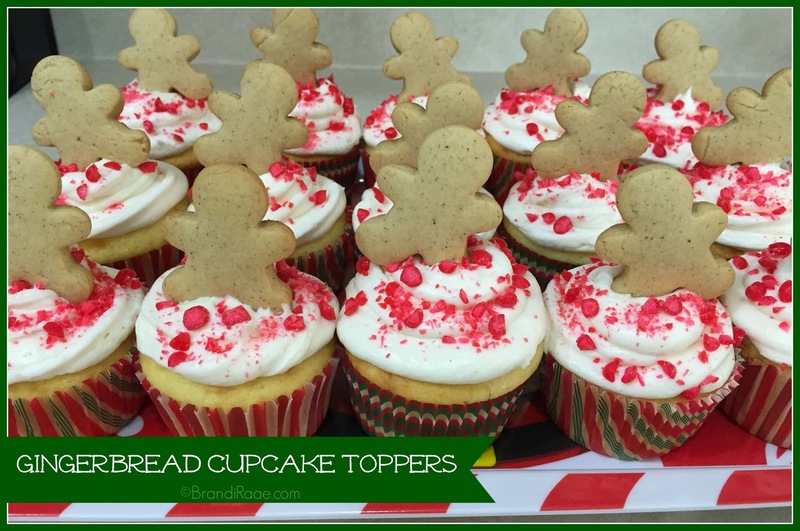 Tiny gingerbread men make perfectly festive cupcake toppers, too! 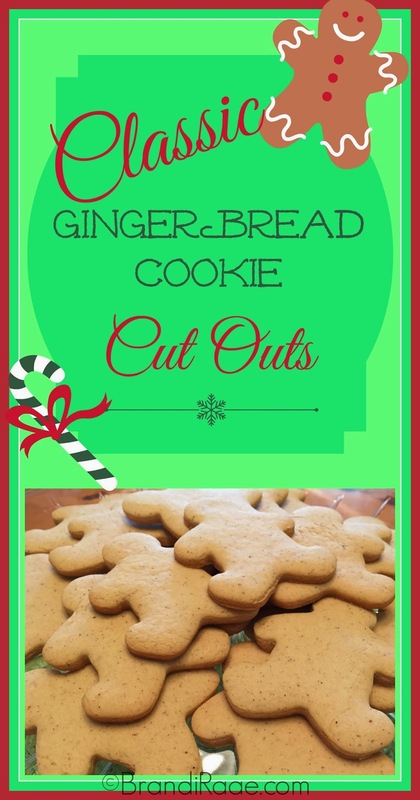 We took these yummy creations to our homeschool Christmas party. They were totally adorable until my oldest son said it looked like the gingerbread men had been shot with their guts spilling out all over the place. Boys. My daughter crushed red hots for sprinkling the tops of the cupcakes. Gave the vanilla cake and buttercream frosting a little cinnamon zip! 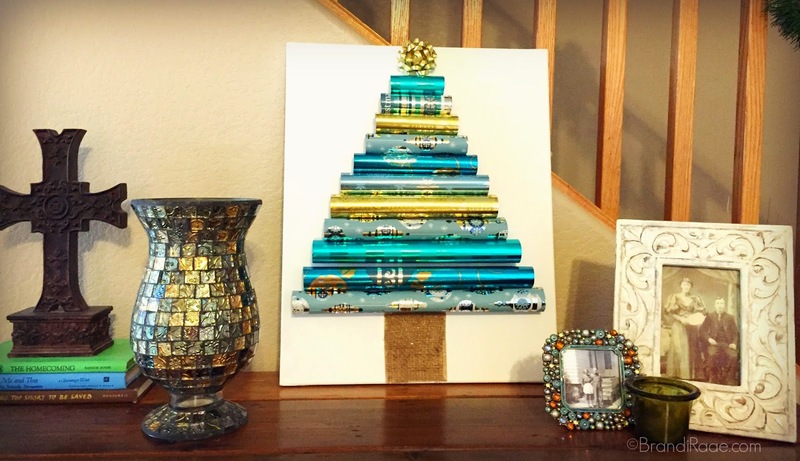 I cut different sized pieces of wrapping paper, rolled them up, and put small pieces of tape on the seams. 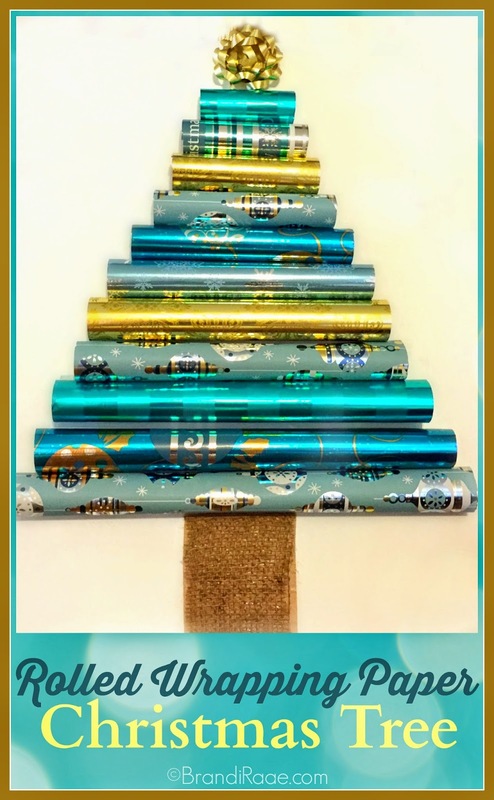 I arranged the wrapping paper tubes on my canvas, starting with the biggest on the bottom. I trimmed any edges as necessary. Once I was happy with my arrangement, I glued the wrapping paper tubes to the canvas, applying the glue to the seam sides. Leave room for a star or a bow! Glue a bow or a star to the top of the tree. I used burlap for my tree trunk with brown paper behind it so the white canvas didn't show through. I used mod podge to glue the burlap to the brown paper. 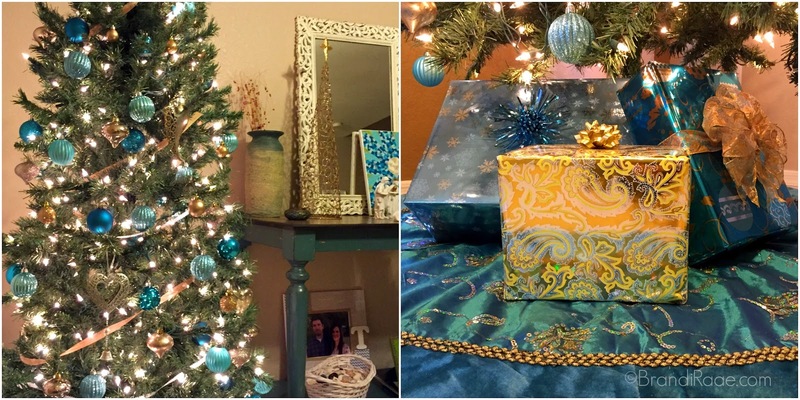 And I love how it goes perfectly with my entry way Christmas tree! 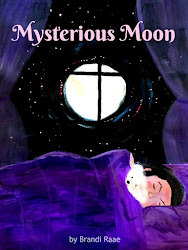 Today I am excited to introduce you to Mimi who is guest posting about a product that I've heard people raving about. I've never used these particular Rodan + Fields skin products, but I have used Rodan + Fields Proactiv for about 8 years now. It's the ONLY thing that I've found that helps me have clear skin! Do you ever look in the mirror and wonder who is looking back at you? Me too! My skin used to be riddled with sun damage and melasma (pregnancy mask). My cute freckles had turned into ugly splotches and they were everywhere – on my face, neck, chest and arms. I tried several products to fade the spots with no success. Instead, I covered my uneven skin tone and spots with lots of foundation and never left the house without make-up. 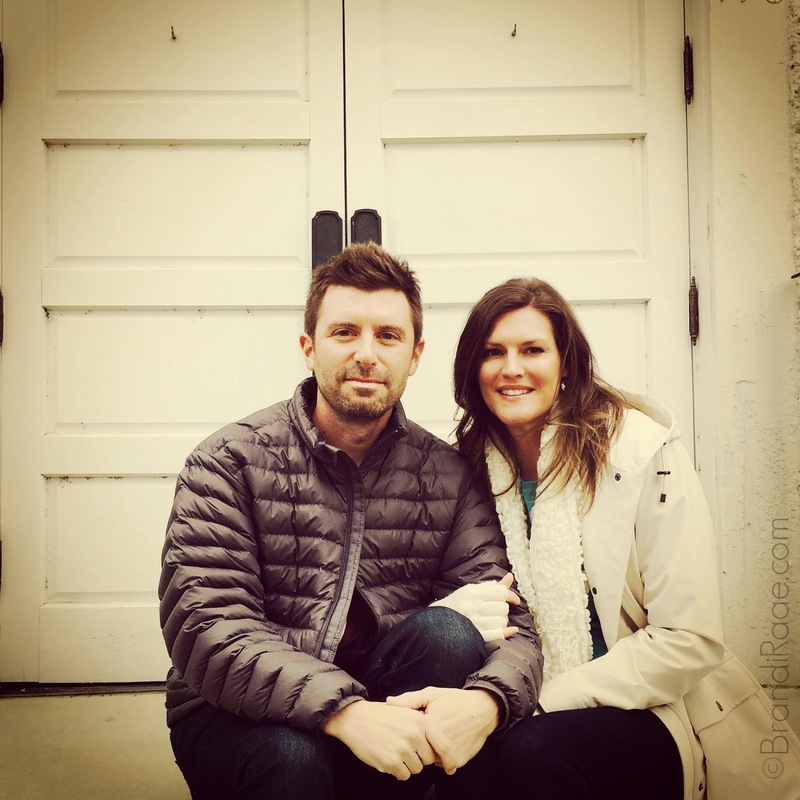 Earlier this year, one of my girlfriends introduced me to Rodan + Fields skincare products. The same doctors who created Proactiv formulated products to deal with a multitude of skin concerns…and one of them was sun-damage. I’ve been using the REVERSE Regimen and Skin Lightening Accelerator Pack since September and I feel like a new person! My skin glows again and I am comfortable leaving the house without gobs of make-up! If you have sensitive skin, Rodan + Fields can help you. 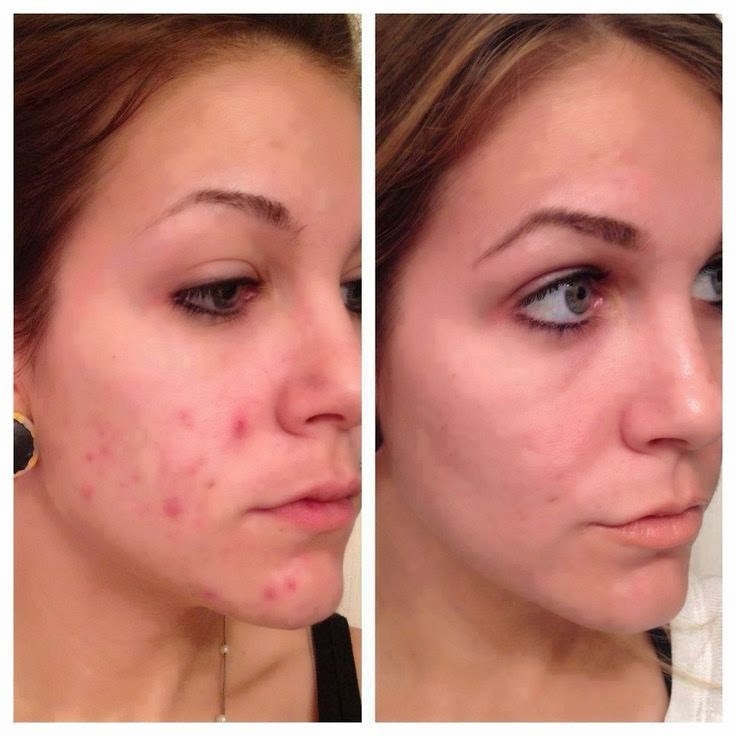 If you have adult acne, Rodan +Fields can help you. 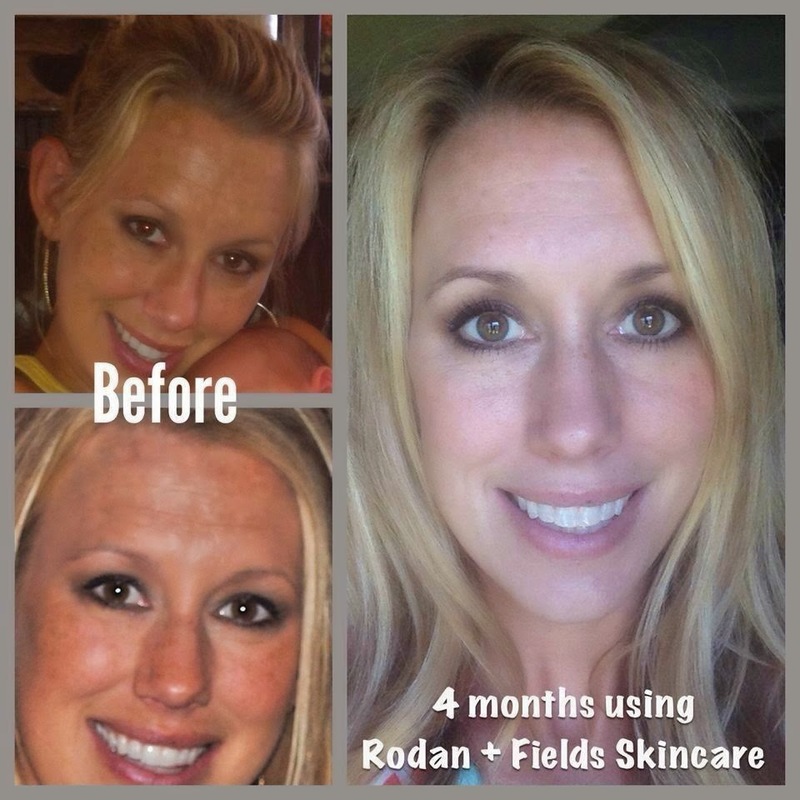 If you have sun damage, dark spots or melasma, Rodan + Fields can help you. If you have enlarged pores, wrinkles and loss of firmness, Rodan + Fields can help you. Take a look at how amazing this woman looks after using our REDEFINE Regimen with one of our skincare tools, the AMP MD Roller, for wrinkles and loss of firmness. 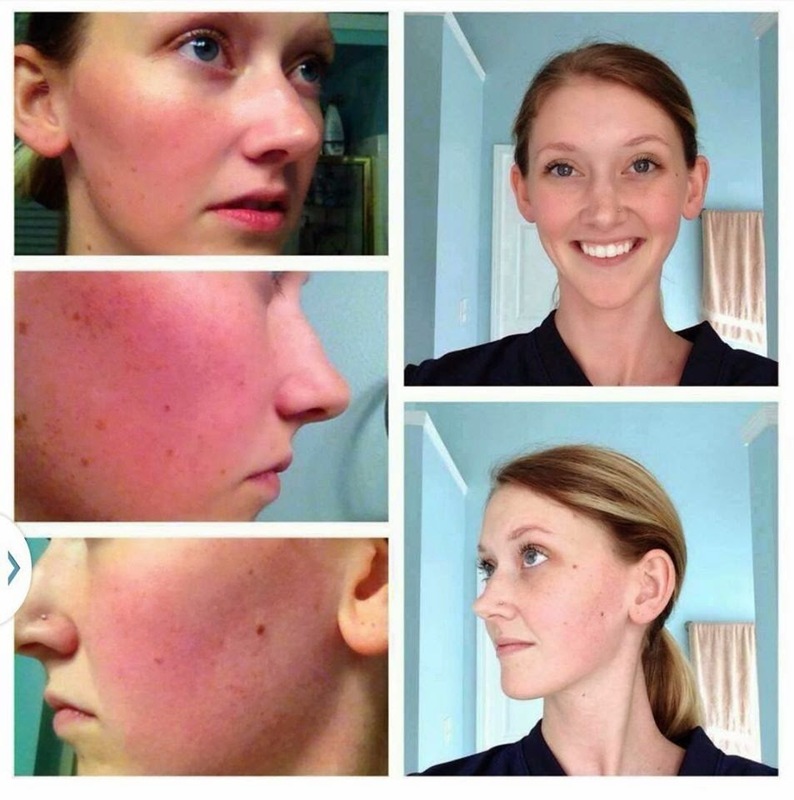 This young lady erased all kinds of sun damage by using our REVERSE Regimen. She looks incredible! This beautiful young lady calmed her irritated skin with our SOOTHE Regimen. Just look at the difference our UNBLEMISH Regimen made in this before and after photo! Changing the way your skin looks can change the way you feel about yourself! That’s why our company tagline is, “Changing Skin, Changing Lives”. If you want to feel better in your own skin, e-mail me at MimiShef@yahoo.com. For a limited time, we are offering a holiday bundle! Buy a Regimen (except Unblemish) with one of our skincare tools and receive a FREE Eye Cream! That’s a $60 value for FREE!! 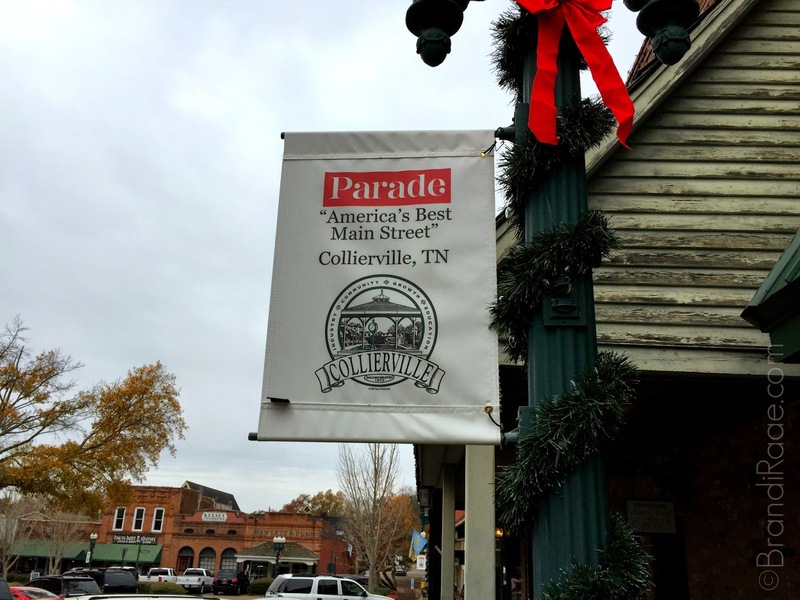 No trip back to Tennessee would be complete without visiting the Collierville Town Square which was recently voted as "America's Best Main Street." This place holds countless memories for me and my family. I remember my family shopping in some of the antique stores here when I was a kid. I didn't enjoy the shopping so much then, but I liked going into the store with all the cats. When I got a little older, I'd walk to the Square with my friends and buy candy in the store that had an original soda fountain. I loved attending the annual Fair on the Square in May (I think) and watching the Christmas parade in December. 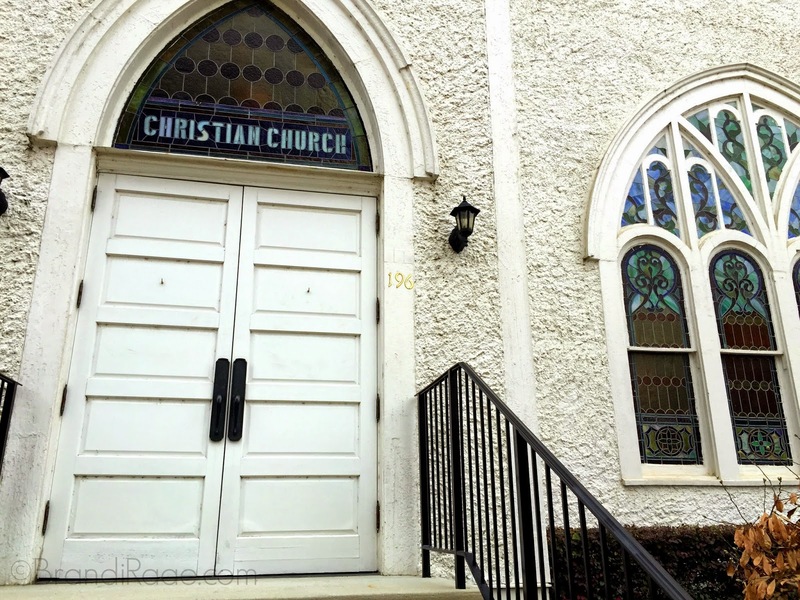 We even attended the beautiful white church on the corner for a while. I think it serves mostly as a little museum and restaurant now. I know it's not the building that matters, but oh how I sometimes wish I went to a building that looked like this every Sunday! 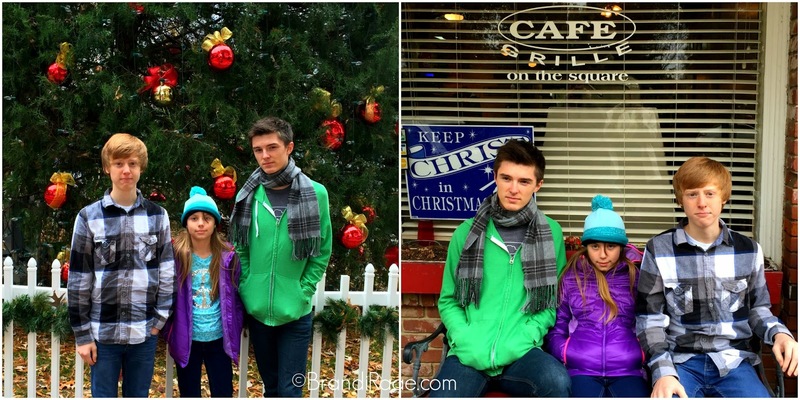 My boys have special Collierville Town Square Memories, too. Mullin LOVED trains, so we'd come here and look at the trains. We even celebrated his 3rd birthday on one of the train cars. Of course the theme was Thomas the Train! 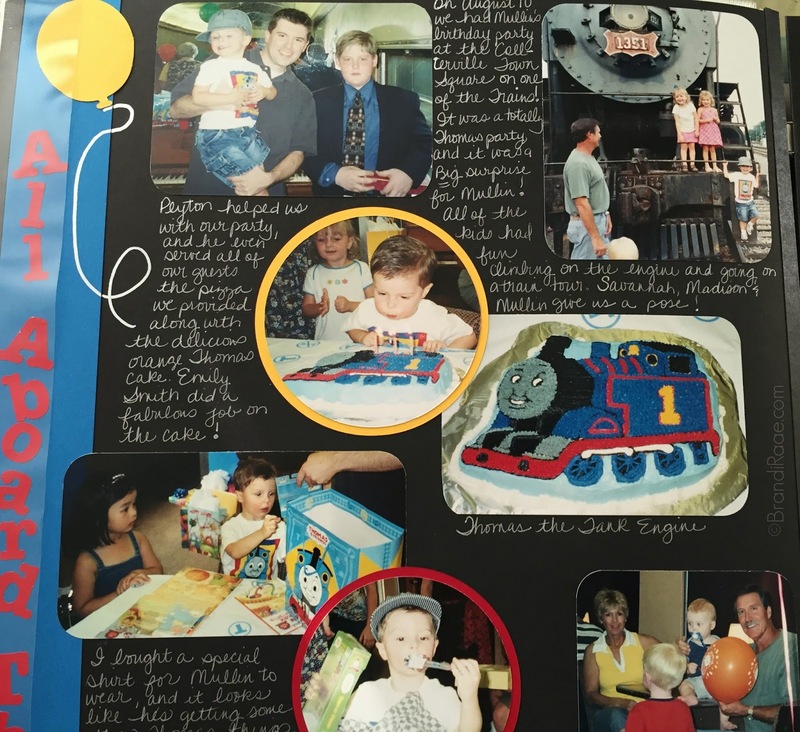 Grandpa (my dad) would take the boys to story time on the train and they'd eat at Café Grill quite a bit. They had amazing fried dill pickles! 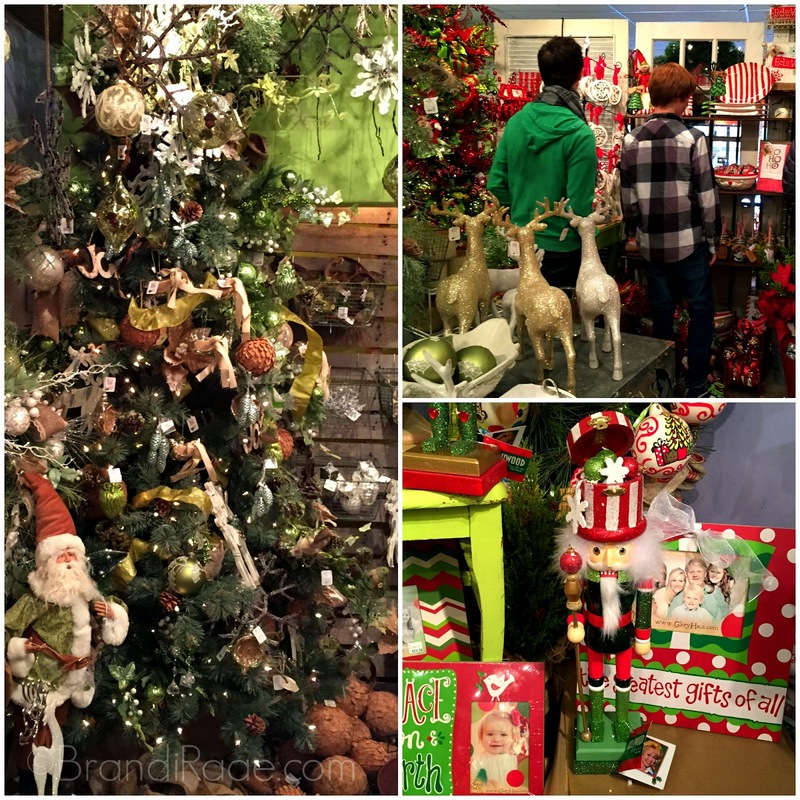 Shops filled with Christmas glitz and glam were a feast for the eyes! I think I'd like to have a tree in my bedroom like the one pictured below. :) Every time I see a nutcracker I think of Lincoln since he likes them so much. Loved the bright colors on this one and the had that could open - never seen one like that before. Didn't buy it, though. Actually, we were good and didn't buy anything! Tempting for sure. This place is definitely a quaint spot full of character and simple beauty. 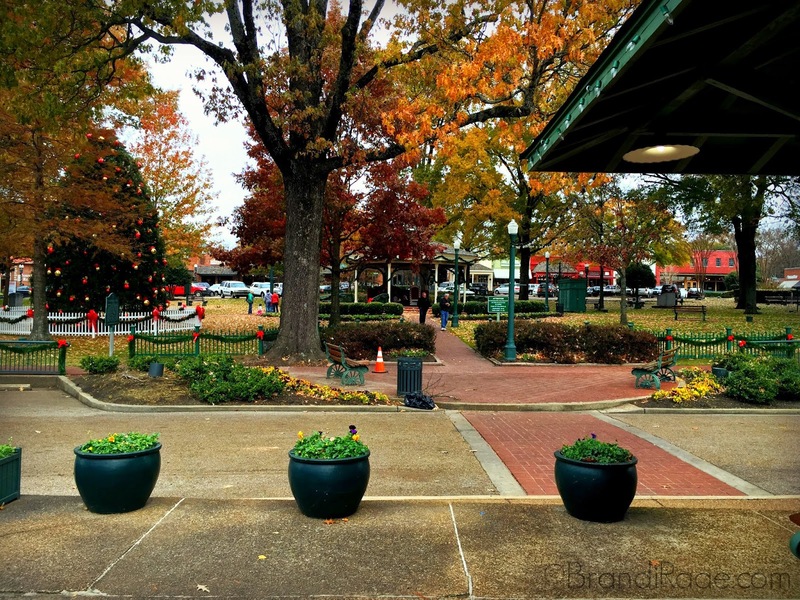 Glad we went, and glad Shiloh now knows what we are talking about when we talk about the Collierville Town Square. 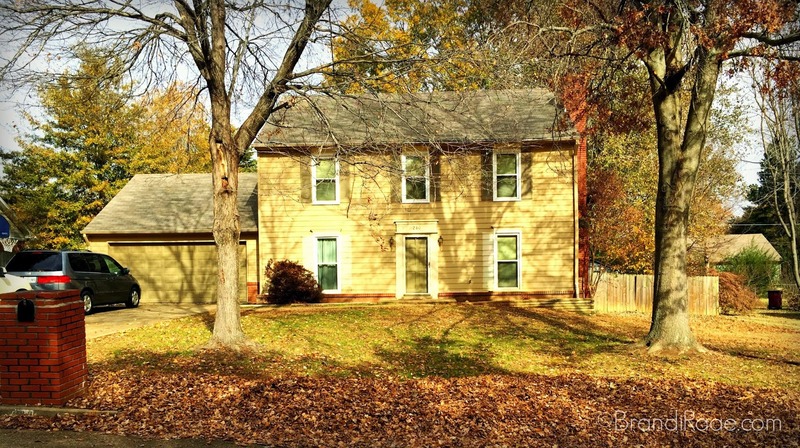 Goodbye Collierville. Until our next visit . . .
Awww. 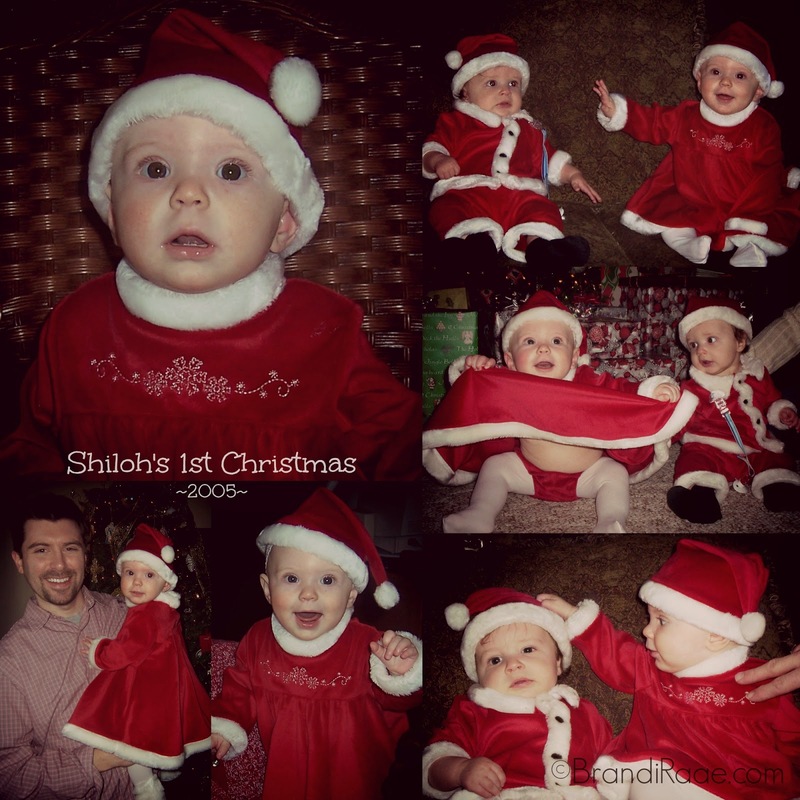 Seems like forever ago we celebrated our first Christmas with our last baby. Shiloh's 9 now. (Sob) Thank goodness she's still into a few little girl things like stuffed animals! It was so neat getting to know the dogs' different personalities. Anderson and Cooper are brothers, and Cooper is the white one who loves his toys and can jump pretty high! Anderson is a bit fluffier and is a little more laid back. Both are adorable. They even won me over, and I don't consider myself an animal lover by any means. I've never really liked poodles, either, but these dogs were pretty amazing. The best behaved dogs I've ever been around! 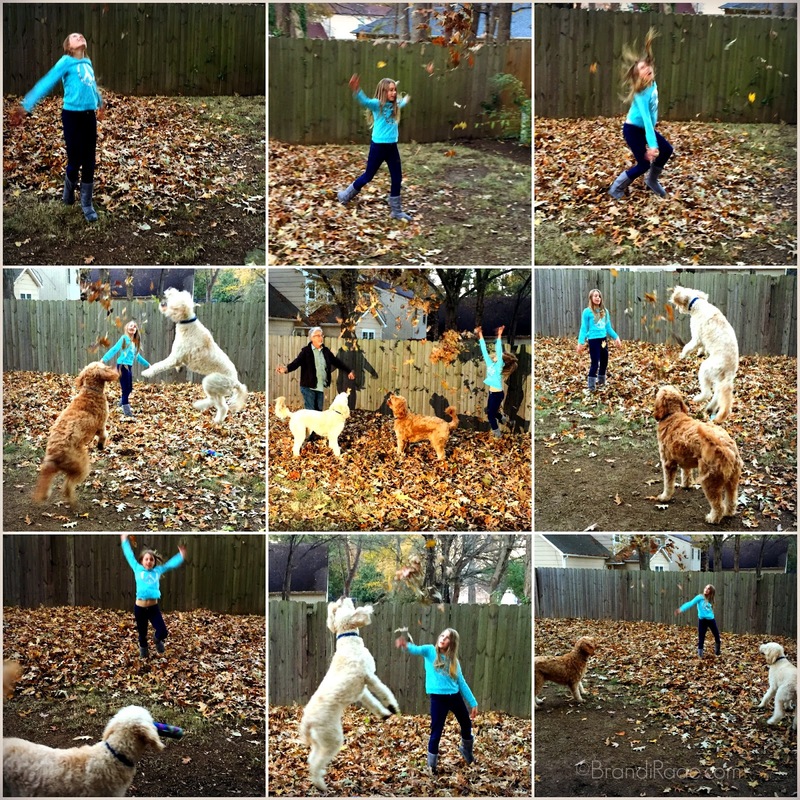 What a treat to play in big, fat leaves with cute, big dogs! 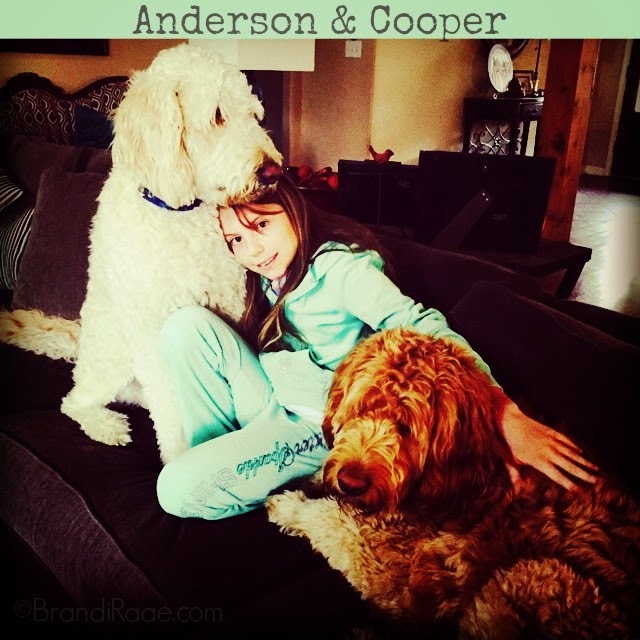 We miss you Anderson and Cooper! On my family's recent trip to Tennessee, my kids pulled a classic out of their grandparents' game closet to help pass the time while we waited for our lost luggage to arrive: Scrabble Crossword Game. 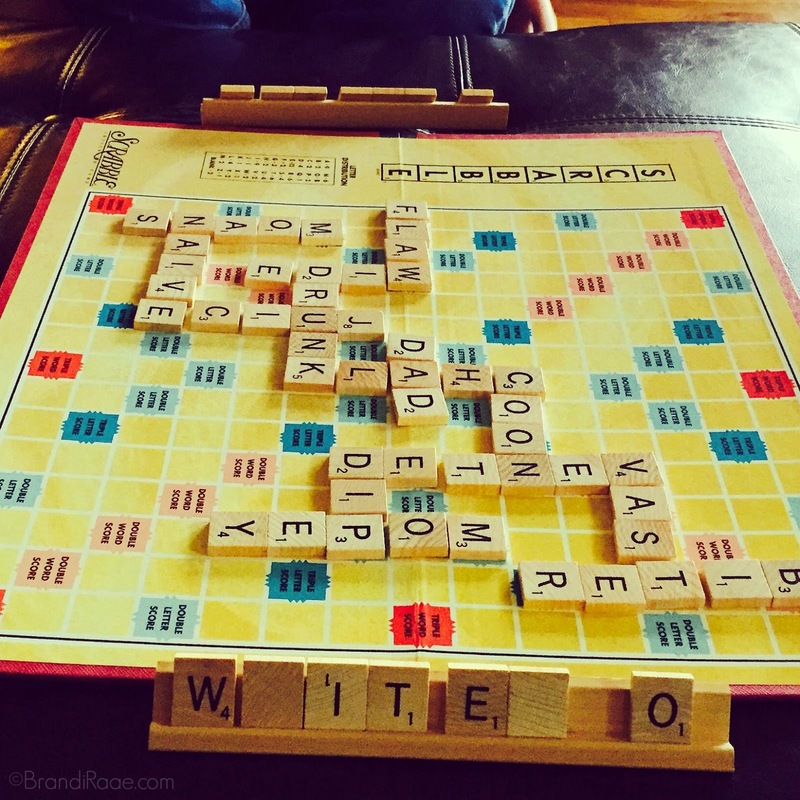 I think Scrabble is an okay game, but I am not super great at it. I prefer games that are fast-paced. When my daughter brought out Spot It from the closet and asked me to play, I was like, "Alright, I guess." Oh my! Y'all (Sorry, I just spent an entire week hearing this word again! ), I gots me a new favorite game! ;) It's fast, fun, and I get to win a lot. Yippee! Here's the gist of it: Each player receives one card with little pictures all over it. From the main deck of cards that is positioned face down, a player draws the top card and flips it over. The first player to call out a matching image on his own card gets to keep the card. This continues until all the cards are gone. Player with the most cards wins. I wish I'd taken pictures of the actual game, but I was too busy winning playing. 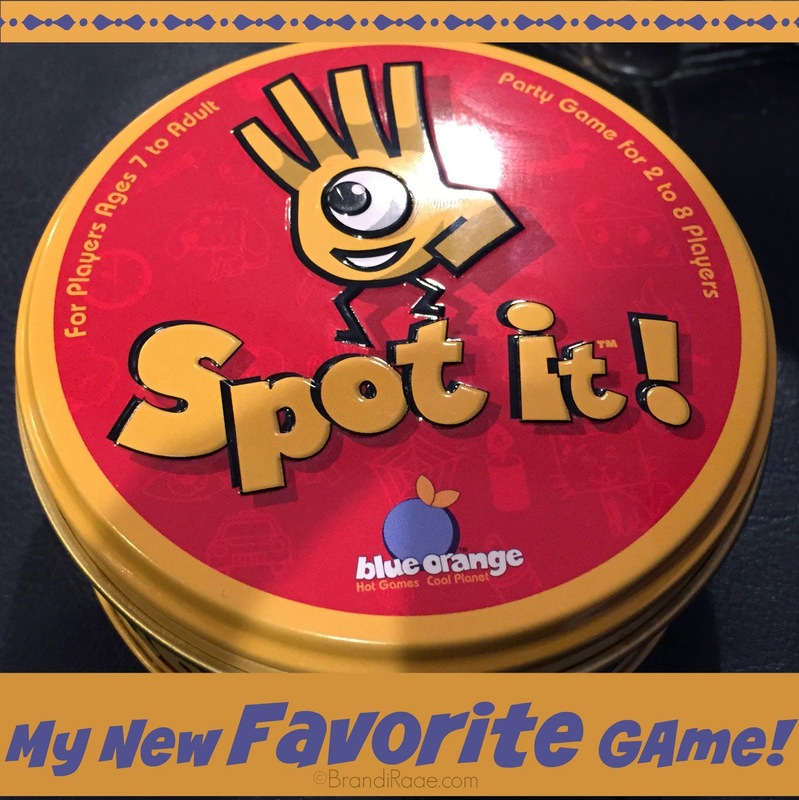 As I was researching this game, I saw that there were all kinds of Spot It! games. I'd never even heard of it before. Cool. I want the Holidays one!